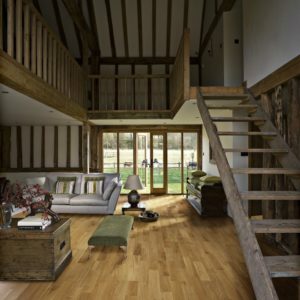 Castello Fumo is a luxurious, sophisticated and prestigious engineered wood which doesn’t really need explaining. 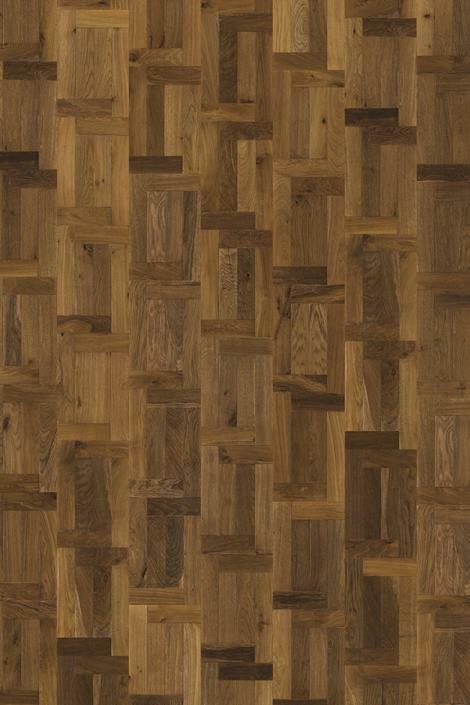 The beauty of the floor is apparent and has a jaw-dropping style in which it’s laid. 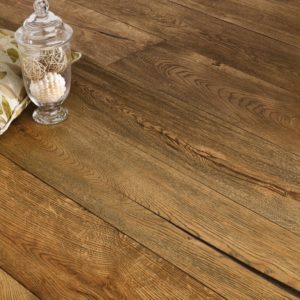 This is a truly unique style of flooring which can stand the test of time as it’s been modified to be able to be more effective than solid wood. Kahrs generally has a delivery period of 7-10 working day, however our Kahrs exclusives & stock flooring is a range which we hold in stock and is available for next day delivery if ordered pre 12pm. Need it sooner? Call our team today.